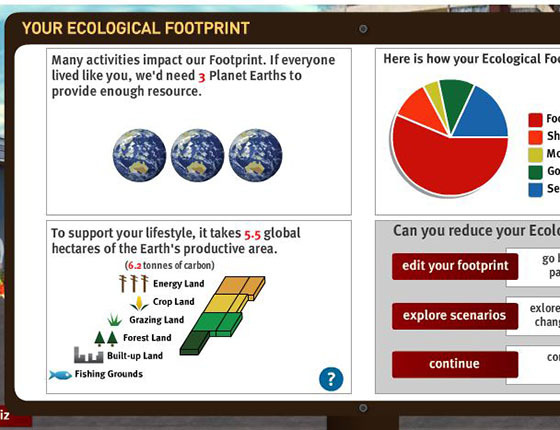 Footprint Futures is a college-level teaching module for exploring the sustainability challenge facing human economies. This challenge is described as “improving the quality of human life while living within the carrying capacity of supporting eco-systems” by the World Wildlife Fund, International Union for Conservation of Nature and ‎United Nations Environment Programme. While the module works best for university classes, it also can be adapted for advanced high-school students but may need to be stretched over more classes. The module consists of a student-driven exploration into what the optimal scale of material demand is for a national economy. It uses real country examples. More specifically, it asks: What would be a given country’s optimal Footprint compared to the country’s biocapacity by 2050? There is no “one right answer”—the only goal is to generate among students a serious inquiry and seed interest in one of the most significant conundrums of the 21st century: how to secure lasting well-being on a materially constrained planet. 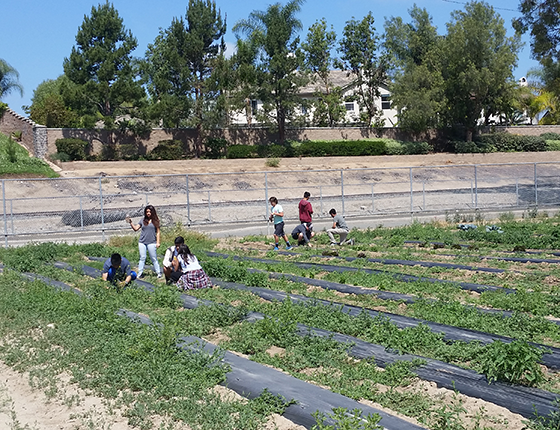 The goal is simple: engage, inspire and empower university students so they can productively embrace the biophysical core tenants of the sustainability conundrum. More specifically, by exposing module participants to Ecological Footprint and biocapacity thinking, Footprint Futures attempts to help students discover the implications of ecological overshoot, to make them wrestle with questions of scale and to empower them as decision-makers to identify their own contributions and solutions. The educational goal is to keep participants intrigued and curious about all the aspects affecting overshoot: from the biological and physical sciences (Earth science, ecology, resource management, agriculture) to the social sciences (economics, international development, international relations, governance, philosophy and ethics, decision-making). Success would mean that students provide positive feedback about this module and, more importantly, that they refer to this experience as significantly influencing their professional outlook and possibly their career choices. ​This photo shows the results from a Footprint Futures course at Cornell in December 2014. 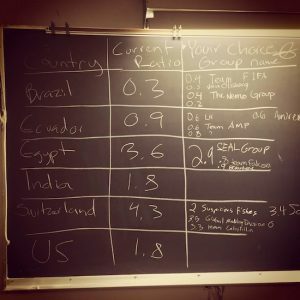 Students were asked to identify the optimal biocapacity deficit (or reserve) for their chosen country by 2050. “Optimal” means that using more or using less would be detrimental to the country’s self interest. 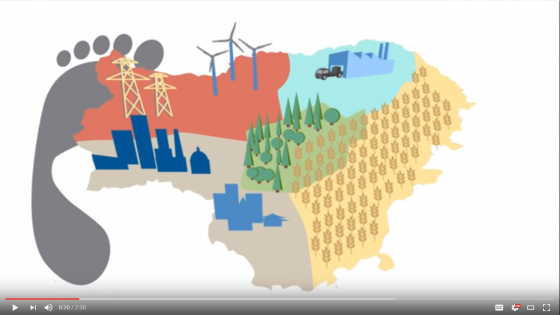 “Current Ratio” represents the current ratio of country’s Footprint / country’s biocapacity. “Your Choice” represents the chosen target ratio for country in 2050. The curriculum, including the PowerPoint slides for the instructor, the assignments, and the EXCEL based worksheets, can be downloaded here (zip file is 8 MB large). For questions and feedback, please contact info@footprintnetwork.org. We are still looking for partners to scale this effort. Teaching with Ecological Footprints – An early version of this module was developed through the cooperation with Hawai’í Preparatory Academy and was advanced further and tested in a class setting in collaboration with Prof. Jed Sparks from Cornell University. Development of the materials was made possible by a generous grant from Avina Foundation as well as support from Cornell University.